Do you want to know about the list of Picnic Spots in Subarnapur district in Odisha ? If yes then here you can get the list of major tourist attractions of Subarnapur district and also get the detailed information about the Subarnapur Tourism. 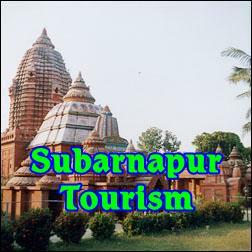 Give Responses for "Tourist Spots in Subarnapur District"